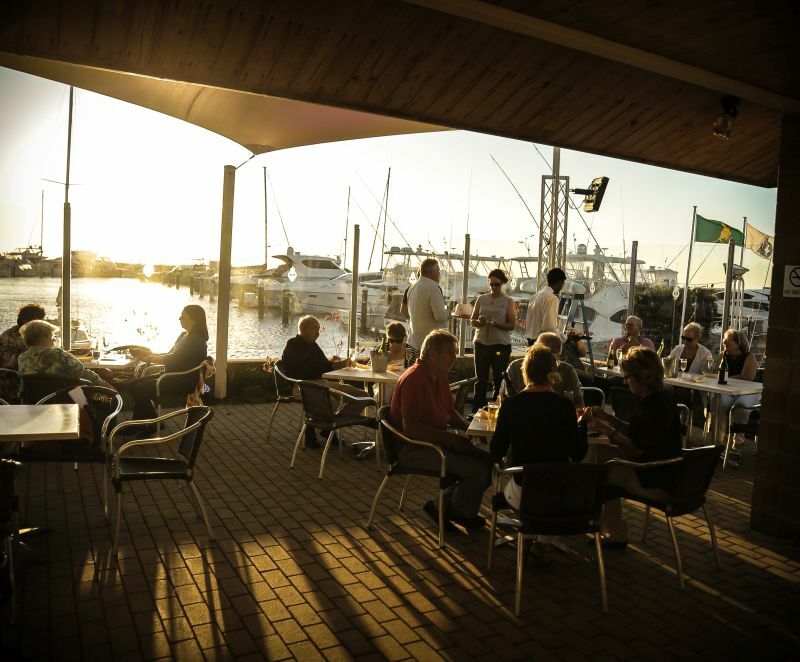 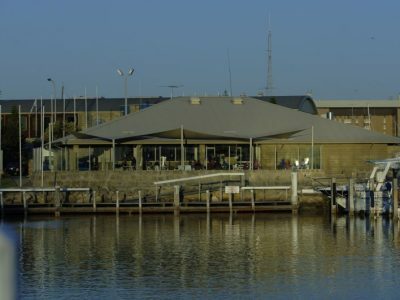 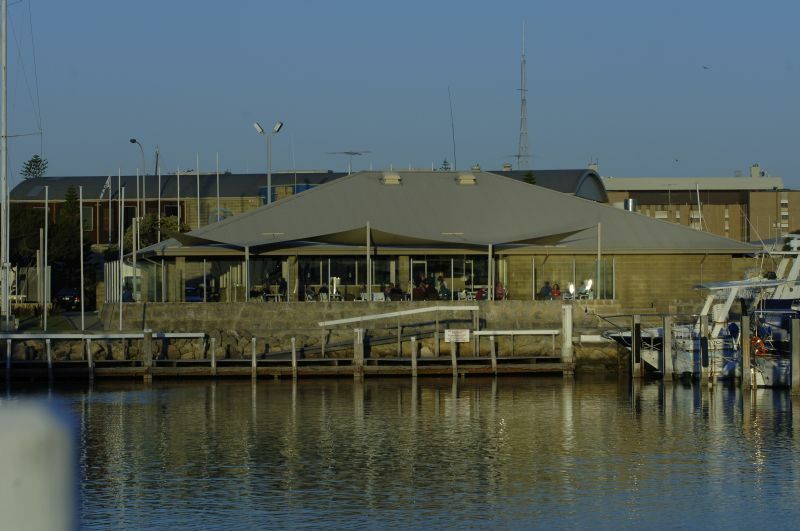 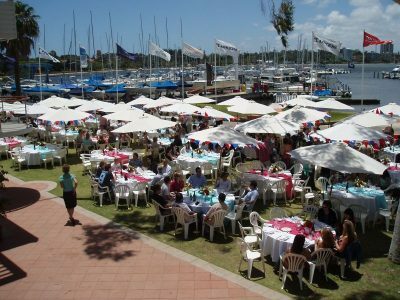 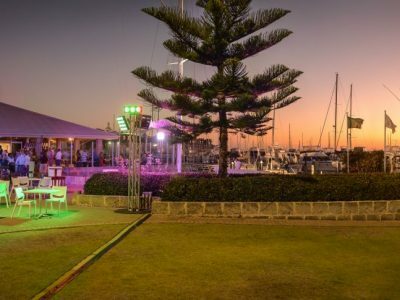 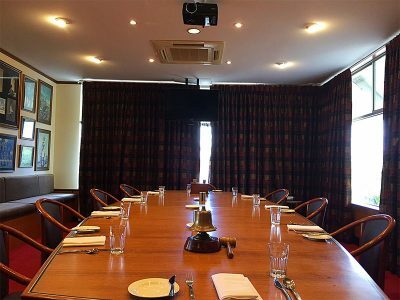 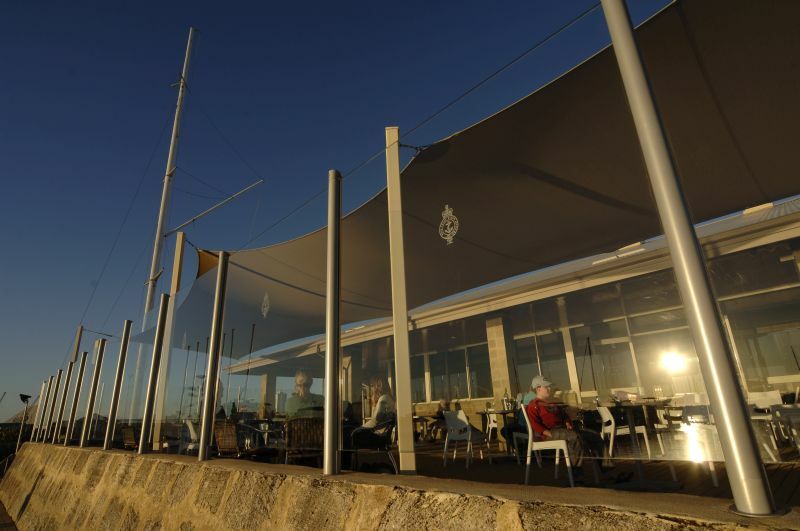 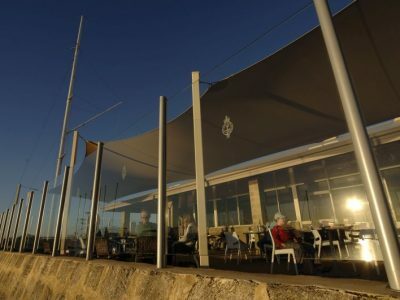 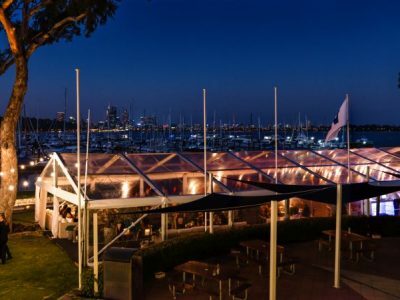 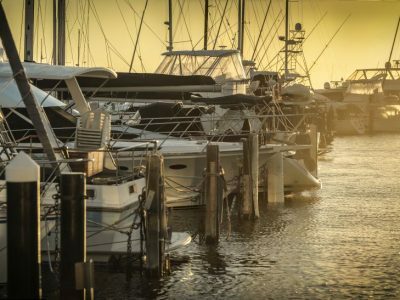 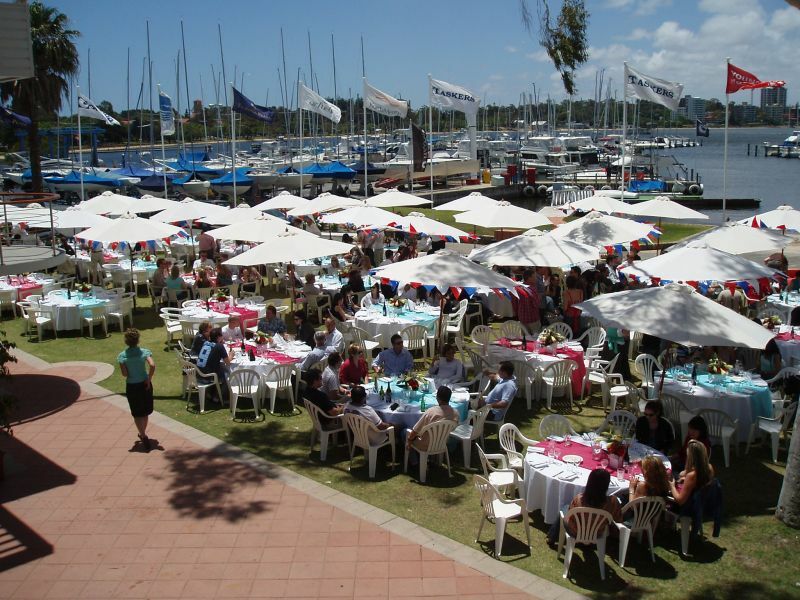 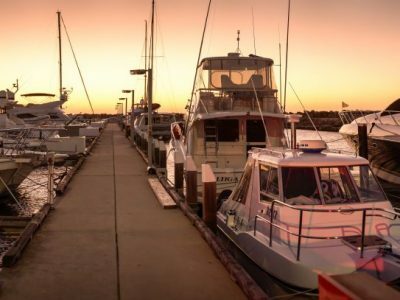 Located on the banks of the Swan River in Matilda Bay with a stunning backdrop of Perth city, Royal Perth Yacht Club provides a unique atmosphere for guests with unparalleled excellence in service, facilities and cuisine. 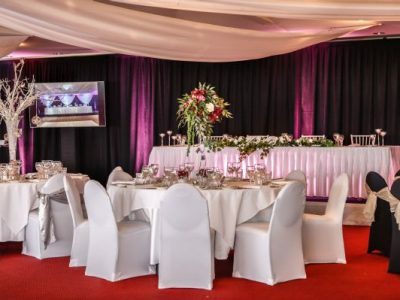 View our event facilities below, click here to download our menu. 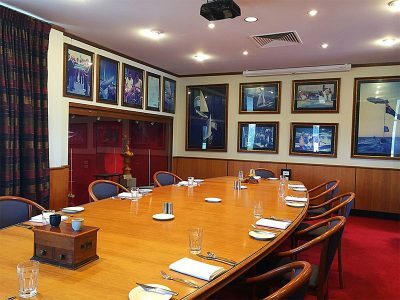 An executive board room suitable for up to 18 people. 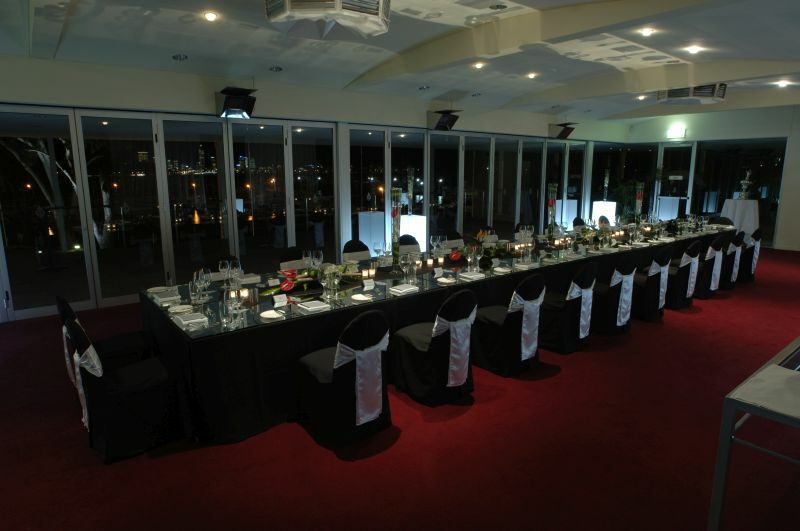 With floor to ceiling windows, this room offers fantastic views of the Swan River and Perth’s cityscape. 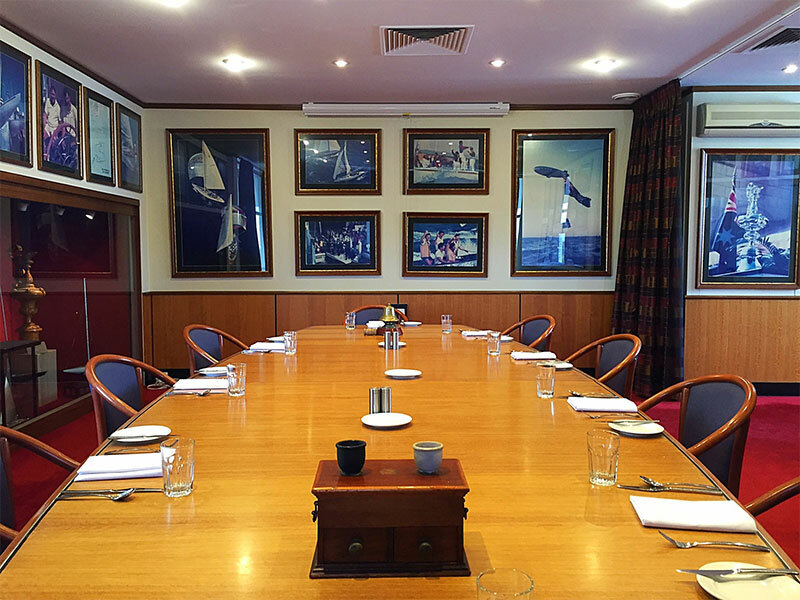 Complimented by the large Sea Farers’ Balcony, this room has an abundance of natural light. Perfect for training sessions, workshops and audio visual presentations, the Perie Banou Room is designed to capture your attention and inspire your delegates. 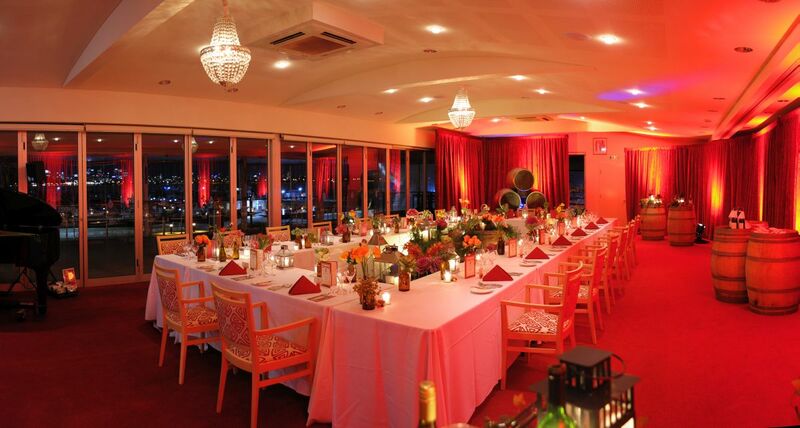 The perfect venue for pre-dinner drinks, canapés or a cocktail party to impress. 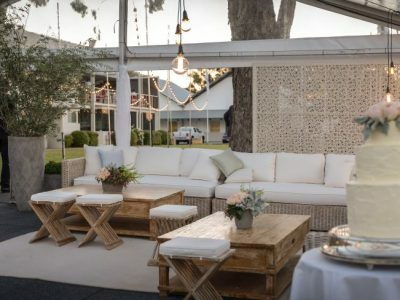 Steeped in history and surrounded by stunning timber features, the Cocktail Lounge will leave guests in awe. 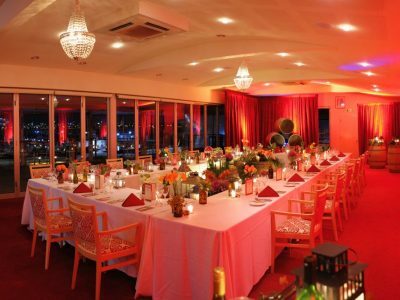 For an informal and casual styled event, the Undercroft offers an ideal area with barbeques and buffet style menus also available. 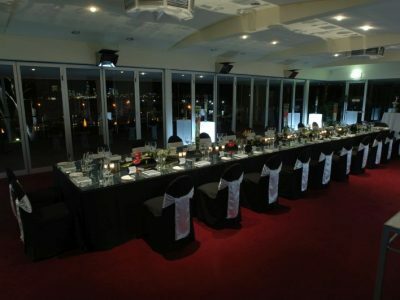 For larger events, whether it is a black tie or an informal gathering, the ambience of the Swan River and the stunning backdrop of Perth city in the distance will offer the perfect option to take advantage of fantastic Perth climate and views offered by Royal Perth Yacht Club, whilst still having an element of class and sophistication. 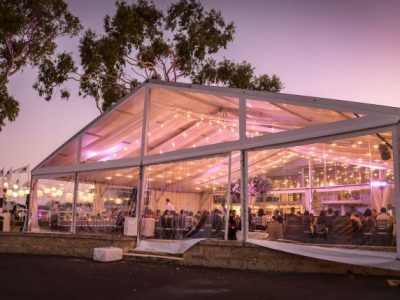 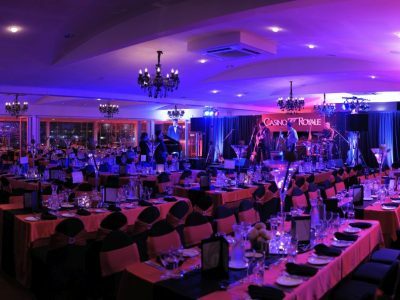 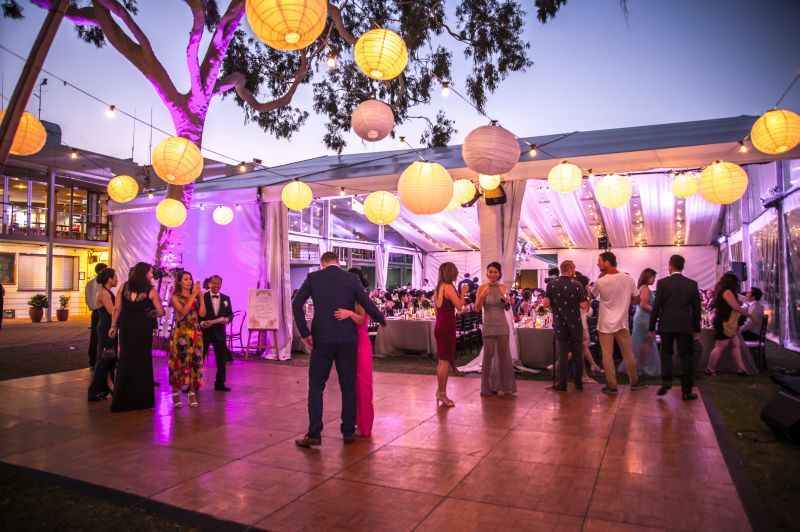 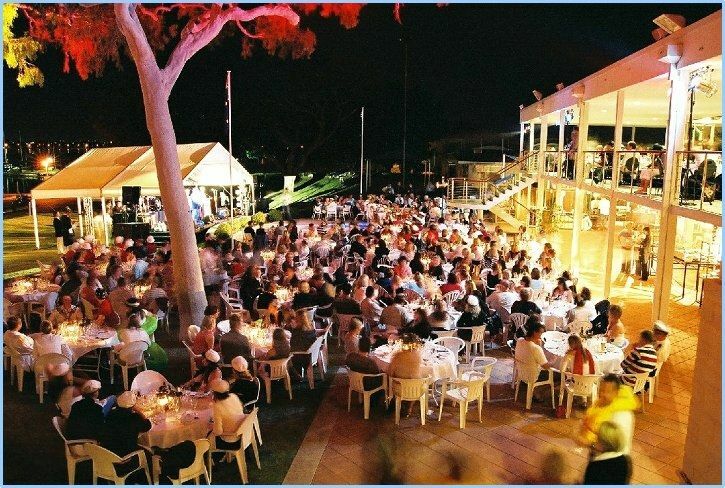 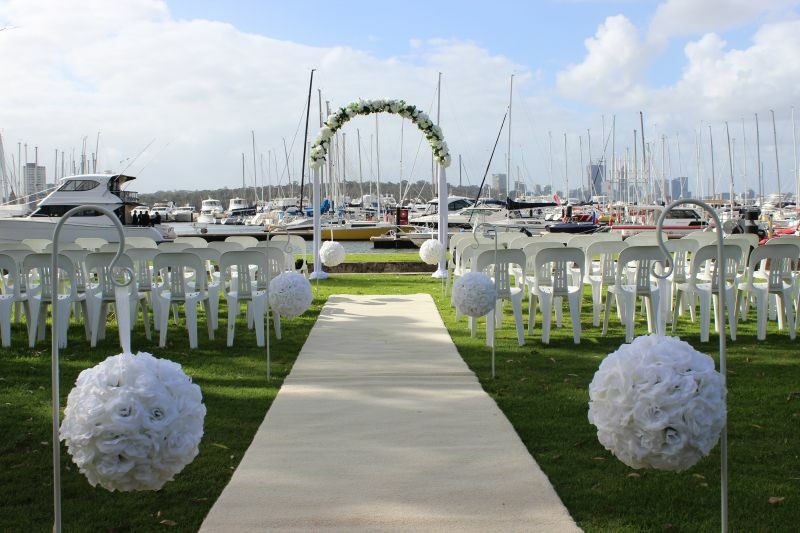 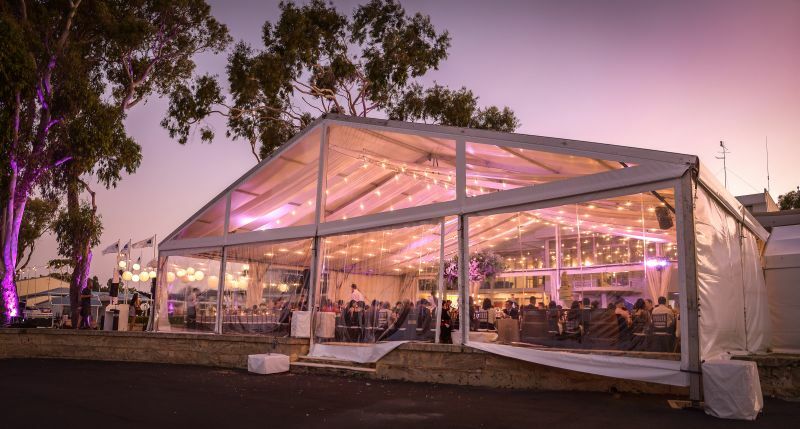 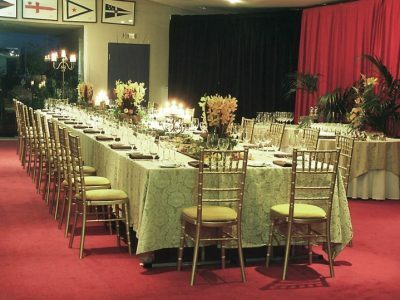 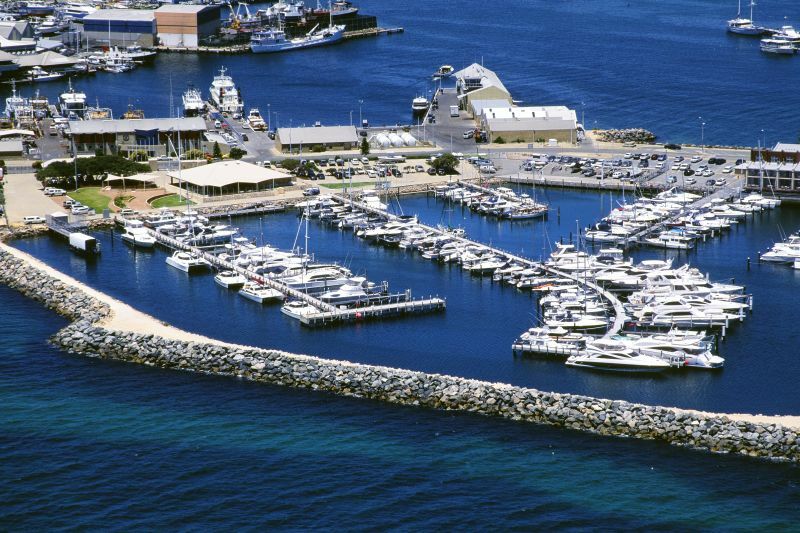 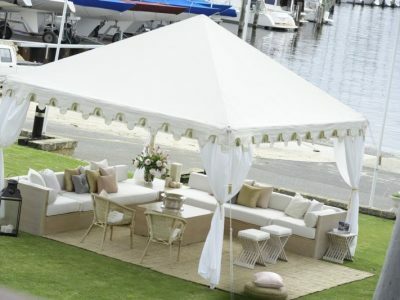 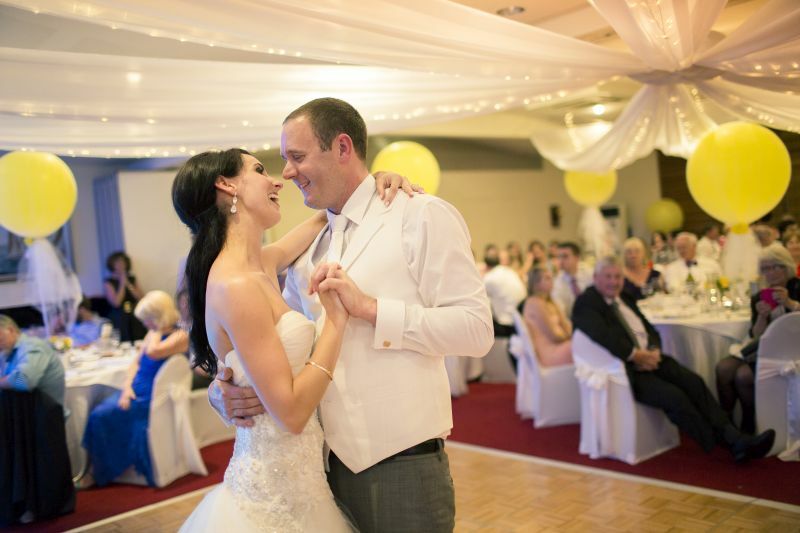 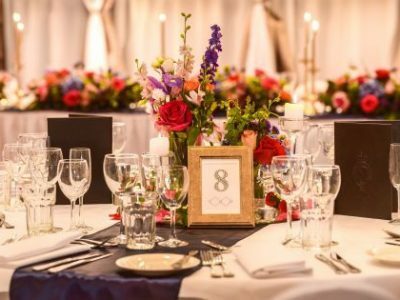 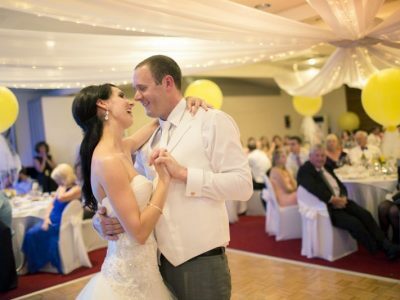 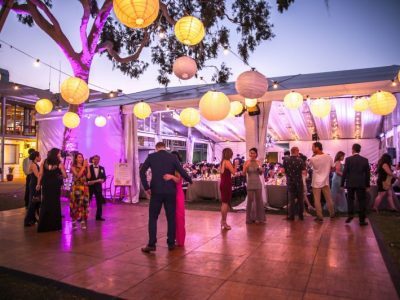 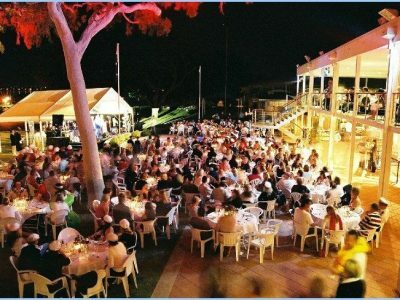 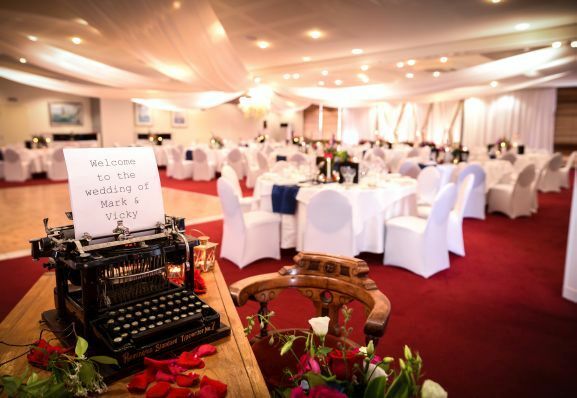 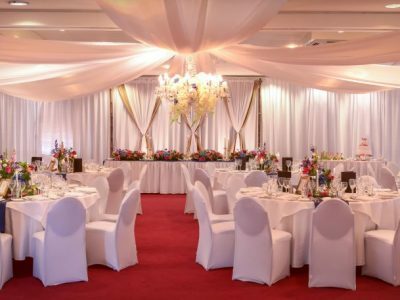 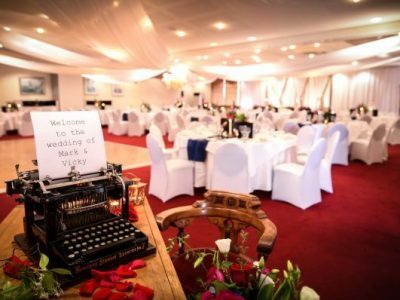 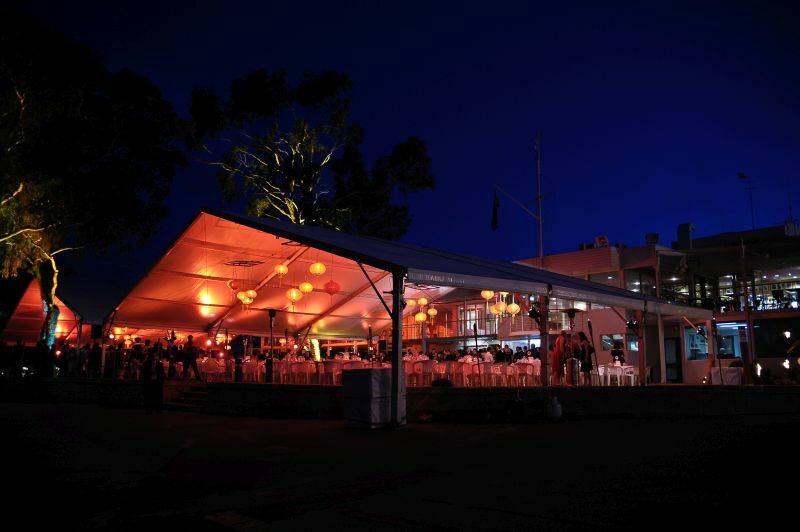 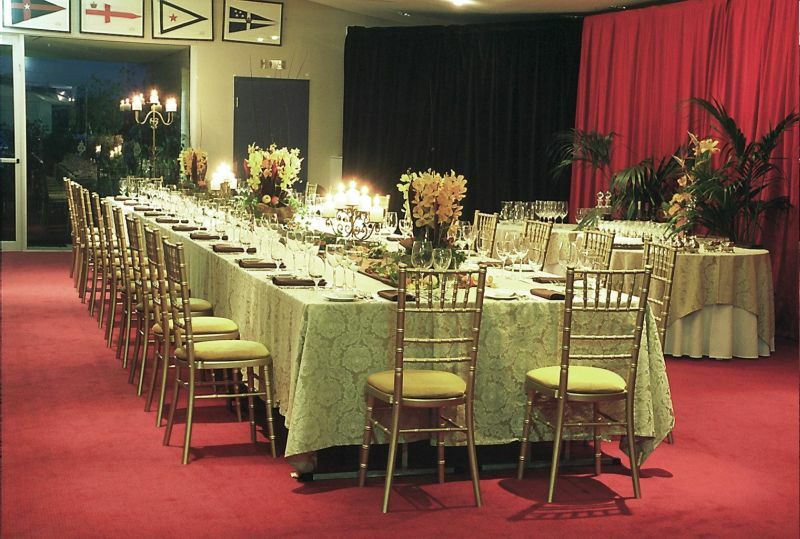 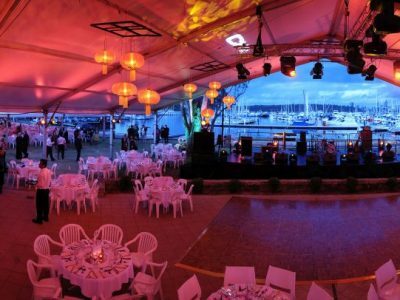 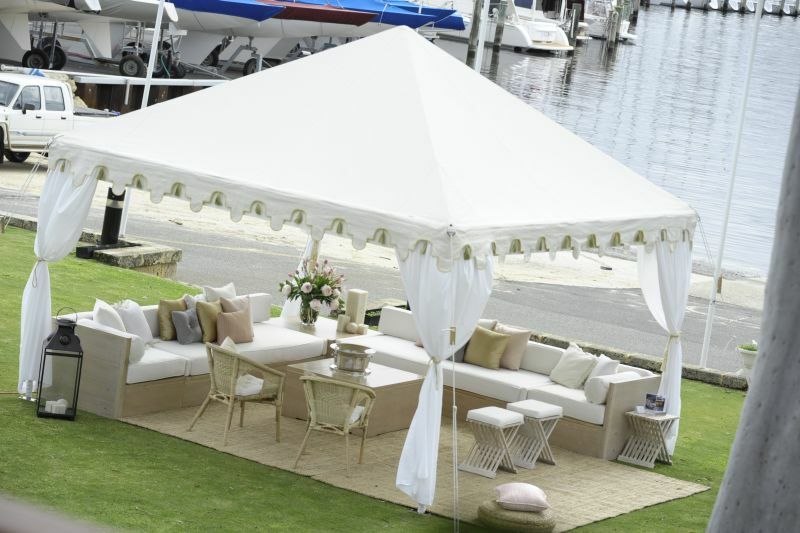 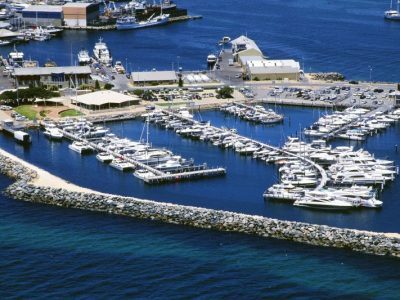 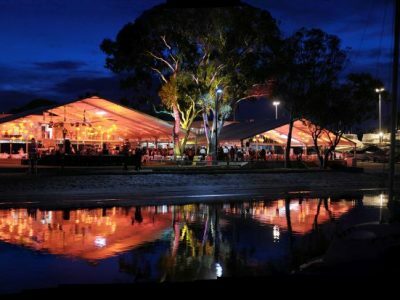 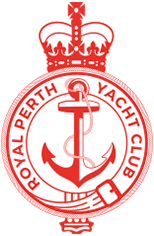 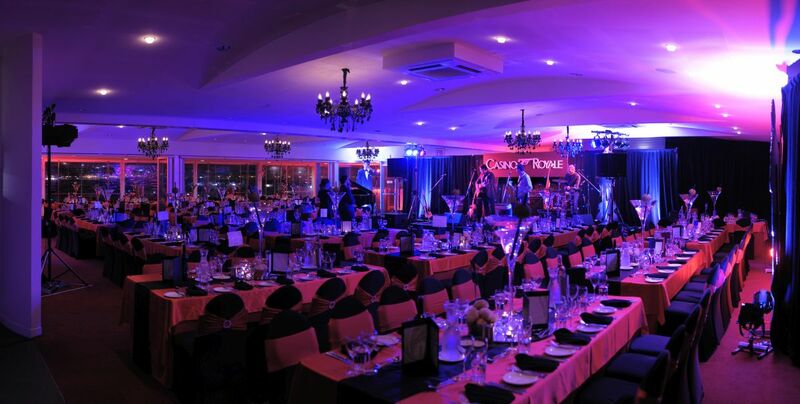 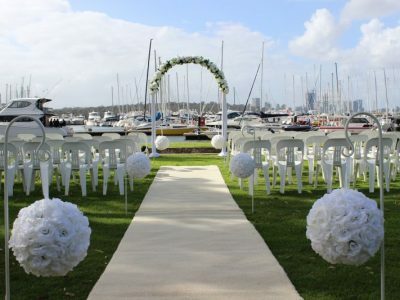 Events in a marquee can hold up to 1500 guests and creates a unique experience while continuing to show the precision to detail and excellent service that Royal Perth Yacht Club is renowned for. 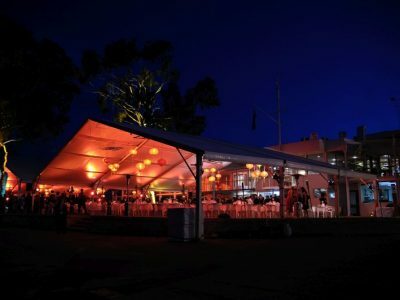 Please be advised that marquees need to be sourced externally. 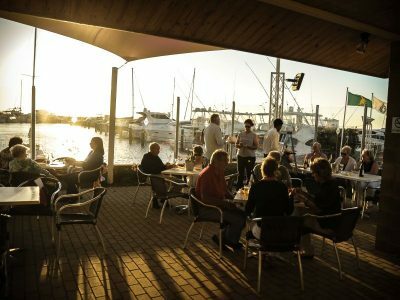 Challenger Harbour has the facilities to accommodate cocktail and barbecue style functions while offering stunning ocean views and spectacular West Coast sunsets.